Family photo albums and portraits are considered by many as family treasures and not just objects that are used to decorate our homes. These photos have a personal meaning and carry a value that cannot be replaced. When we go through these photos, we experience a number of emotions. They can put a smile on our faces, provide us comfort, keep us inspired and bring back wonderful memories that we may have forgotten over time. 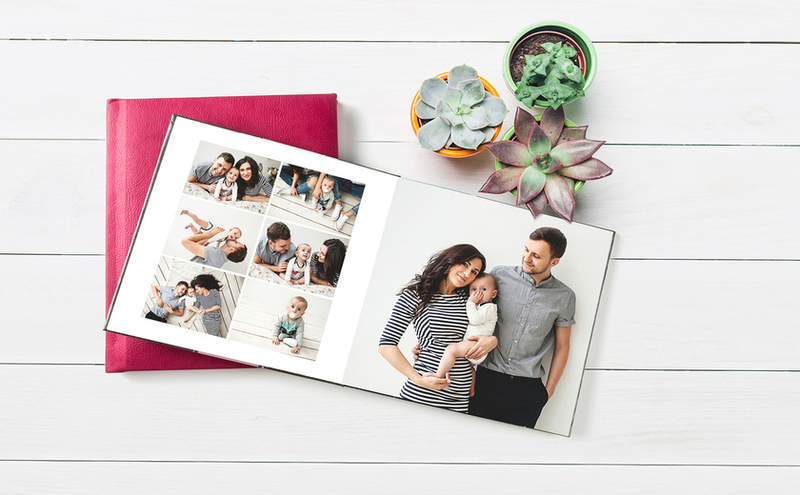 Whether you are a photography enthusiast like I am or just someone who simply wants to document all the important events and even the everyday adventures of your family, photo books are an excellent way to preserve all the wonderful photographs that you have taken. A photo book is like a visual legacy that we can look at whenever we want to be reminded of the people, moments, places, things and memories that are important to us as a family. It is also something that we can pass down to our children. It is like a tool that can connect the different generations of our family. Have all your family photos printed, create a photo book or make them into portraits that you can hang on your wall. You can even tap the services of a professional printing service provider if you want high quality prints. It’s an excellent way to remind yourself of all your wonderful journey as a family. 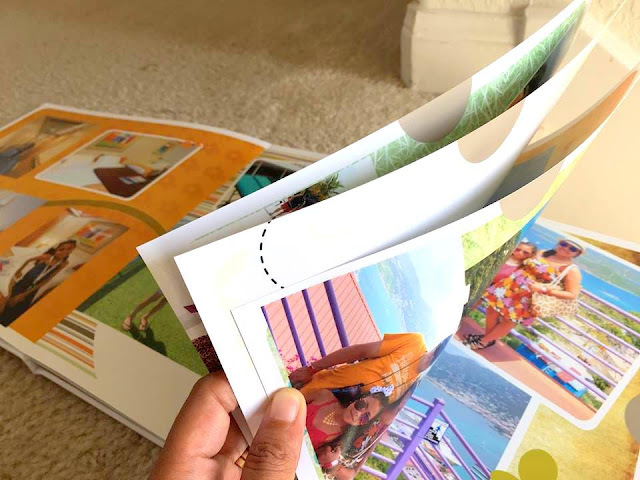 So when it comes to custom photo books, you might want to check out AdoramaPix! Their custom photo books display your captured memories in rich color and vibrant detail. Thick, durable, professional grade photo paper resists fading and ensures that your photos will be just as colorful for future generations. 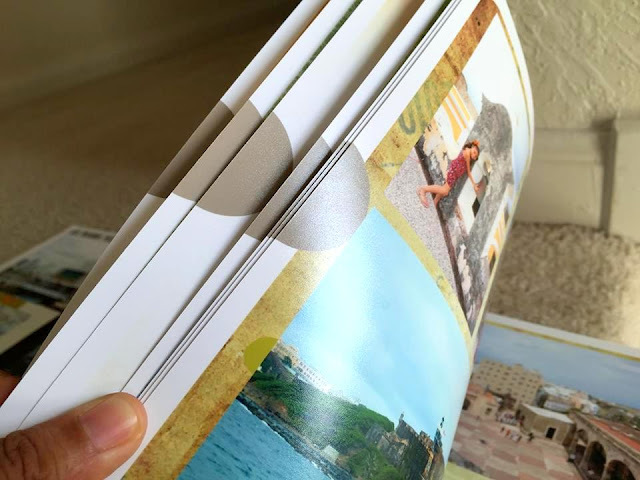 The binding is lay-flat, so even panoramic images can splash across two pages without any separation. I love photobooks! I also like Adormapix products, good one sis.